Getting a better value for your dollar is a stretch these days. 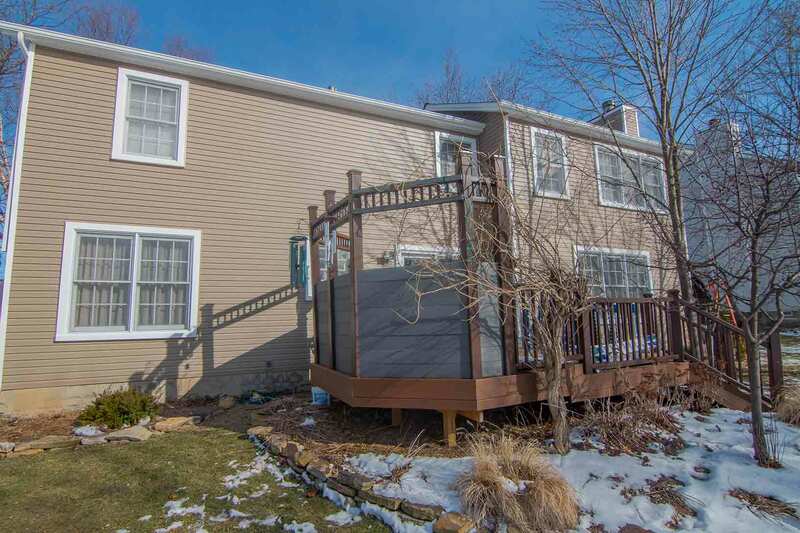 You'll find plenty of exterior remodeling companies around University Heights, Ohio, that offer expensive products with little to show for it. When you're tired of getting quotes for exterior products that don't align with their quality, there is a solution. UWD is University Heights’ go-to source for premium windows, doors, roofing, and siding. Here is how our products can maximize the value and performance of your home. 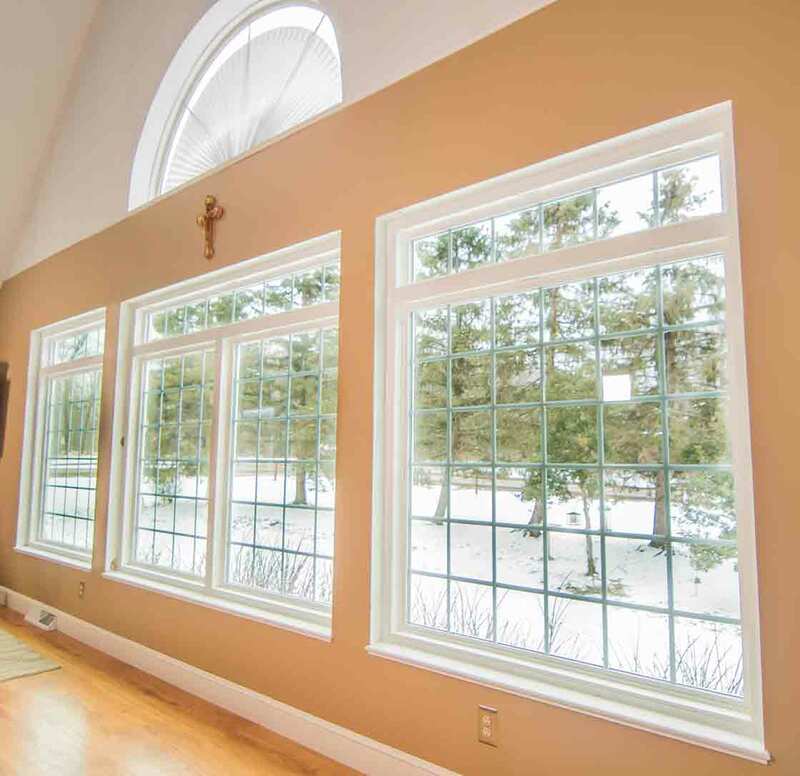 How Can Windows Add Value to Your Home? If you're wondering in what way that windows can add value to your home, UniShield® offers an extensive list. 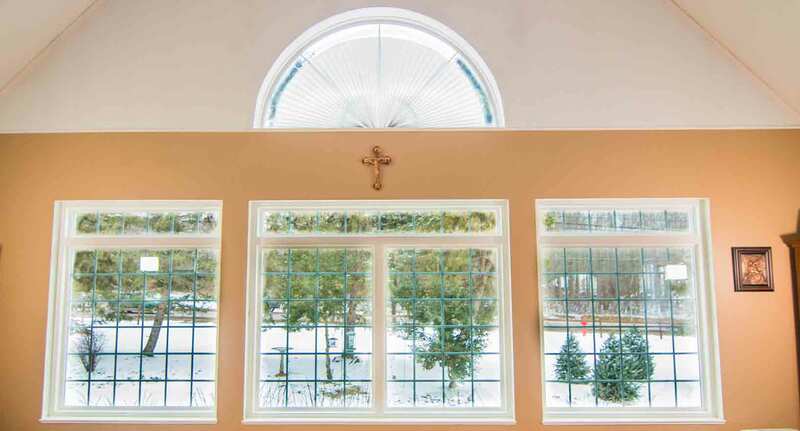 A home that is upgraded with premium quality window products simply looks more beautiful and stands the test of time. UniShield® windows are an exclusive product to UWD, and you'll get your money's worth and more when you choose this exterior upgrade. First, there is no denying the power of the energy saving technology within UniShield® glass packages. We know what works when it comes to lowering your utility bills and making your home feel more comfortable. This is especially important during the hottest and coldest days here in University Heights. Instead of battling with your thermostat, you'll be able to sit and relax while enjoying just the right temperature indoors. This is accomplished by using dual pane or triple pane glass. 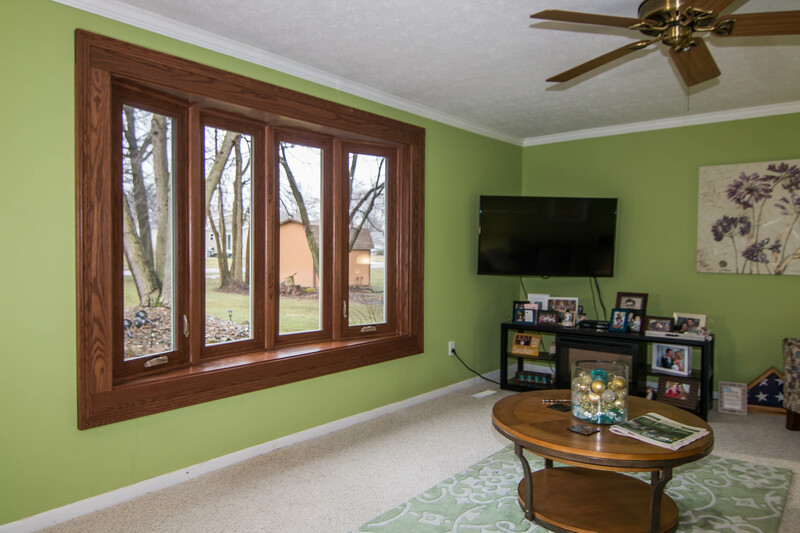 Triple pane is the most energy efficient, since it uses an extra chamber to block out unwanted energy transfer. 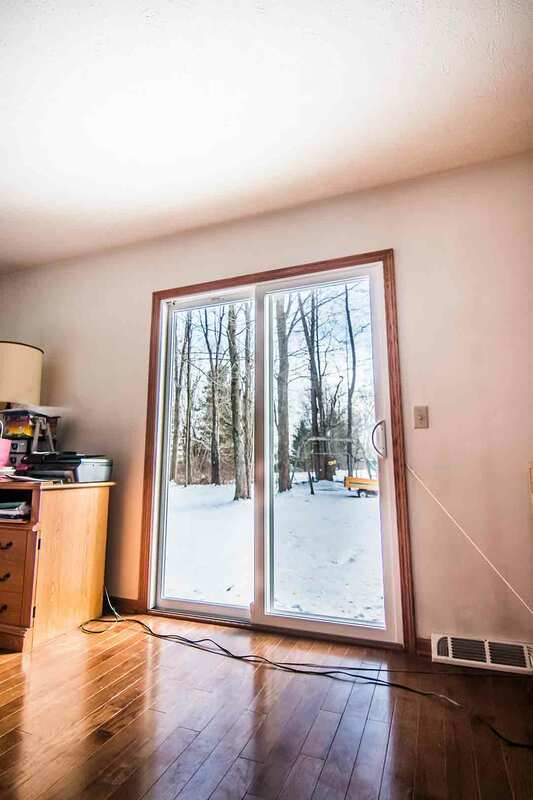 This makes it much harder for warm or cold air to enter your home. Argon gas and krypton gas also adds another barrier of protection, which can significantly help lower your energy bills. 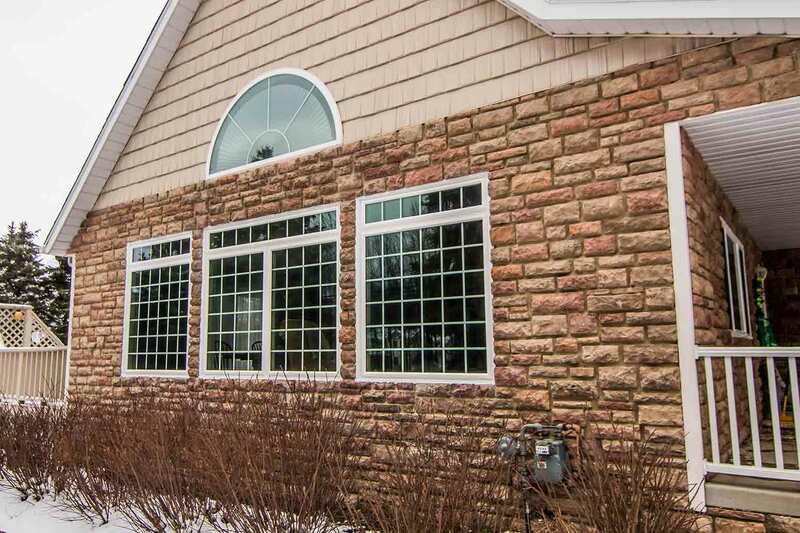 If you’re concerned about curb appeal, you’ll find no shortage of window styles at UWD. 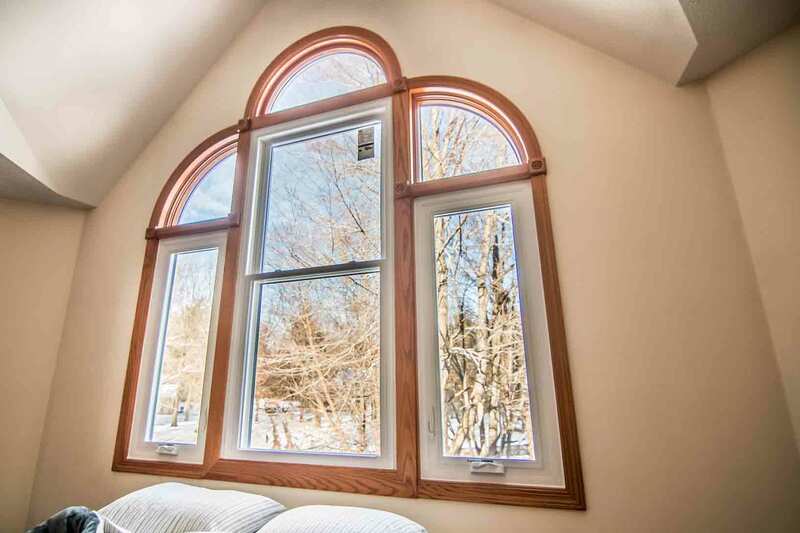 The popular double hung is suited for nearly any architecture, while bay and bow windows add elegance to the home. A garden window is the best choice to bring flowers and plant life into your kitchen, and geometric windows add interest to your exterior. All window products are available in high-quality vinyl that is resistant to rot, peeling, and chipping. Your window installation is completed by the professionals at UWD, and the products are covered under our True Lifetime warranty. It’s no shock that a home with beautiful siding will have a higher value. The reality is that the condition of your exterior plays a large role on home value as well as performance. UniShield® exterior from UWD is built to bring out the best in every home in University Heights. From its heavy-gauge plastic panels to the assortment of today’s top colors, this exterior option doesn’t disappoint. Whether you choose standard or XXL length, our professional siding installation will make your new exterior fit like a glove. It’s enveloped around your home to prevent moisture damage and protect your home from the elements. Despite intense heat from the sun or ice storms during the winter, the color of your siding will remain bright and vibrant for up to 20 years—and we back our claim via our color warranty. Speaking of color, every inch is coated in high quality, glossy exterior paint that is designed to turn heads. Whether you stick to traditional white or want to go bold with red or green, your home will ultimately have a new glow with UniShield® siding. 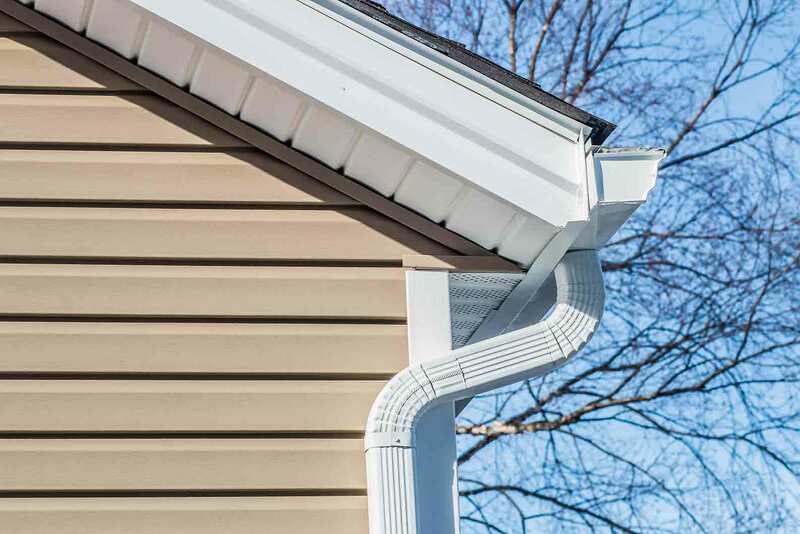 In addition to traditional siding panels, homeowners will also find a variety of vinyl siding upgrade to further boost their exteriors. Scallops amplify the look of window gables, and soffit tops off the entire look of your home. Just like our other products, UniShield® exterior is covered under our True Lifetime warranty, which protects pieces, parts, and craftsmanship. "The installers Brad and Frank were very professional and did a very good job!..." Whether there’s high winds or hail, bad weather can do a number on your home. UWD partnered with Owens Corning to offer an exceptional roofing system to University Heights, Ohio homeowners. Form the tip of the shingles to the underlayment, the quality and performance of this roof is second-to-none. Owens Corning’s shingles are engineered with quality asphalt, making them heavy and durable. SureNail technology keeps the shingles permanently in place, even in winds of up to 130 MPH. We might not have hurricanes here in University Heights, but rest assured your roof will make it through some of the worst weather. WeatherLock G is responsible for keeping your home dry during rainstorms, sleet, and snow. This component helps protect your roof deck, which prevents costly damage such and mold and mildew. No one wants to discover rotting wood beams in your attic, and WeatherLock G can make this worry disappear from your radar. When you need a roofing system that seals your home and increases ventilation, consider Owens Corning. Your new roofing system comes complete with a 10-year craftsmanship warranty along with UWD’s Preferred Protection limited warranty. You wouldn’t buy the first car you see on the lot, would you? This same concept should apply to doors. Doors are available in a wide range of material and levels of quality. UWD perfected the process of engineering premium steel and fiberglass doors for an affordable price. 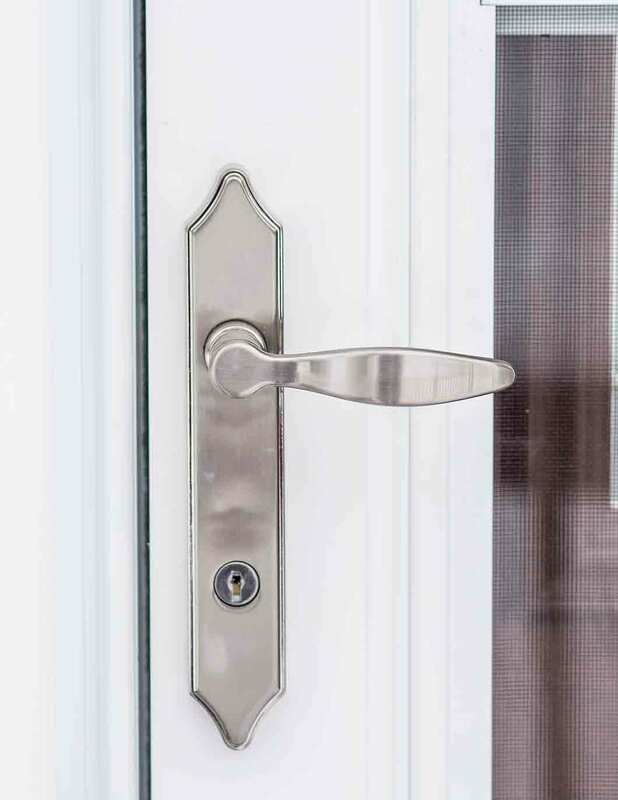 You’ll find plenty of paint and wood stain options to customize your entry door, along with several hardware finishes and striking deadbolt and knob combination. UWDs doors protect you from intruders and the elements. Expert installation ensures an airtight seal, cutting down on drafts and keeping your utility bills low. 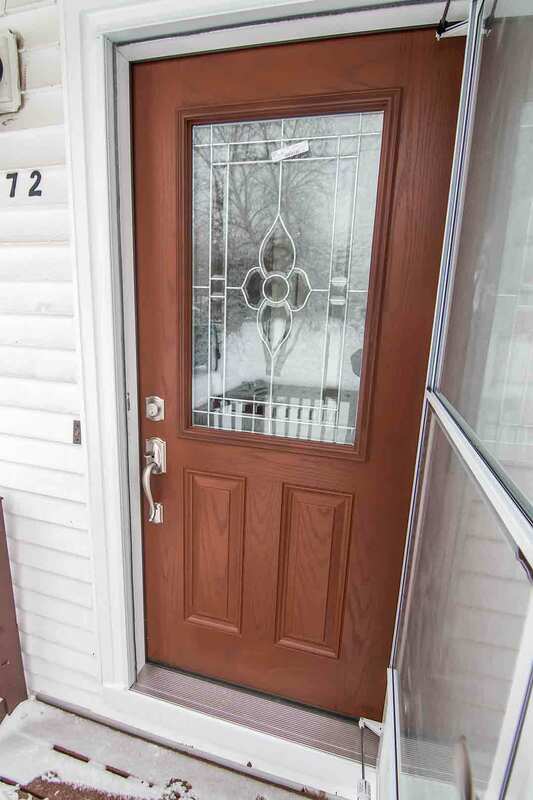 Our entry doors are backed by our True Lifetime warranty, giving homeowners peace of mind in terms of performance. When you’re ready to love your exterior, choose UWD for exquisite products.